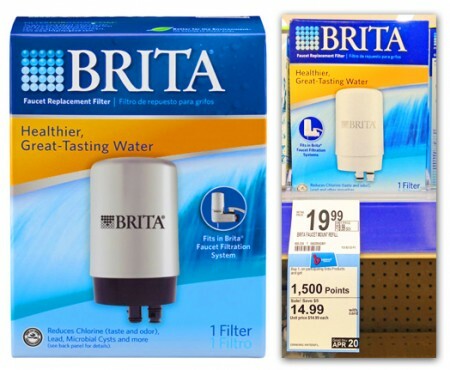 This week Walgreens has all Brita water replacement filter packs on sale for $14.99. When you buy one you also receive 1,500 Reward Bonus point. After a rare printable coupon and 1,500 points you can score a pack between $10.11 and $10.49. As an added bonus if you buy them tomorrow you will save more with their Friends and Family 15% discount at Walgreens! Buy this tomorrow, and the final price will be between $7.86 and $8.24!